Cashback is not payable on bulk orders. Coursera supports tracking only on the website. Payment will be made only on validated orders. Earnings from Coursera made can be redeemed as vouchers or in Bank account. Add products to your cart at the store site only AFTER you land on the store page via Zingoy link/Zingoy offers. Cashback is paid on amount excluding shipping, VAT, and other charges. Clear the cookies before going ahead with the transaction. 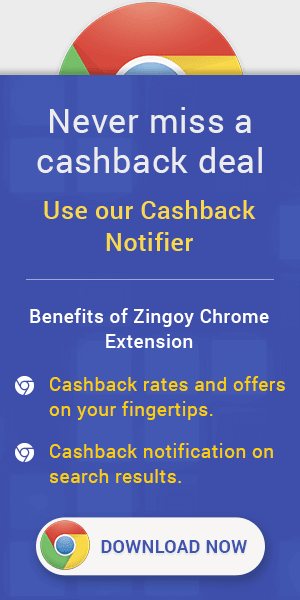 Please assure that the last click should be from Zingoy to be eligible for cashback.